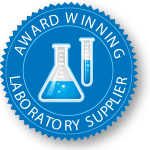 The Micro Star 17 microcentrifuge combines power, versatility and convenience in a safe, compact, easy-to-use laboratory instrument. 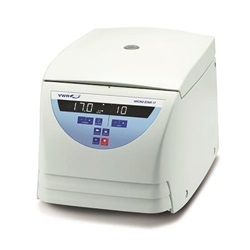 The ventilated Micro Star 17 is designed to accelerate the routine sample preparation process. 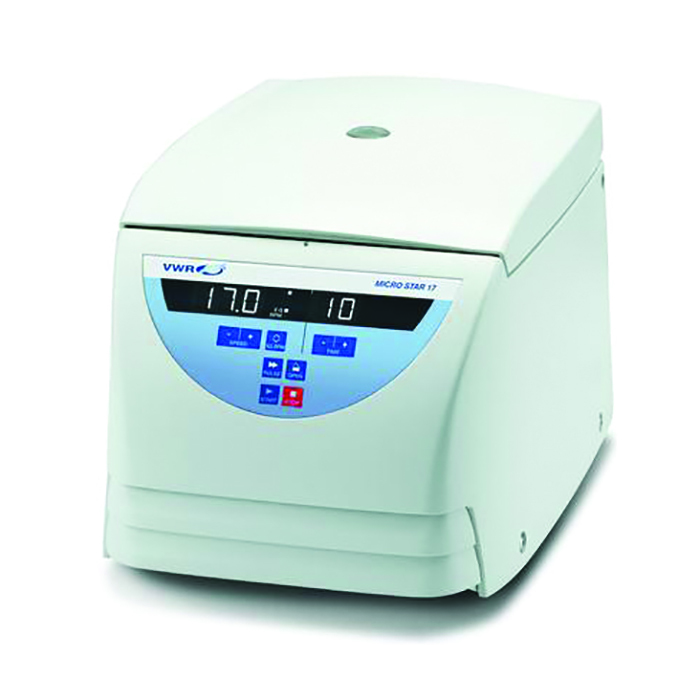 The special biocontainment rotor lid for one click rotor opening and closing shortens retrieval time compared to screw on lids.